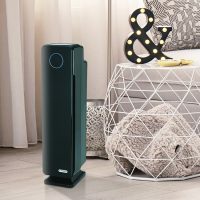 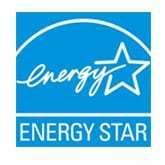 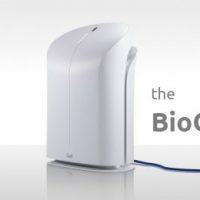 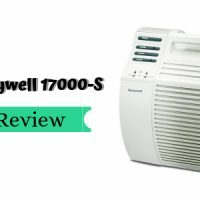 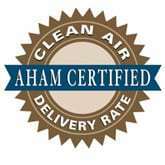 Top Air Purifier Reviews from Breathe Quality – a website for home air quality guide. 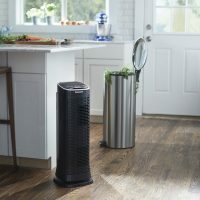 Here is the list of the big air purifier brands. 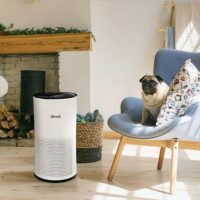 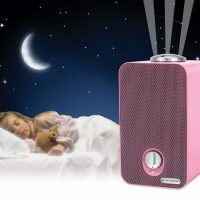 This list is arranged strictly by history of the brands, the expertise in air purifier industry, and any other more subjective measure of quality and quantity of the air cleaners/air purifiers. 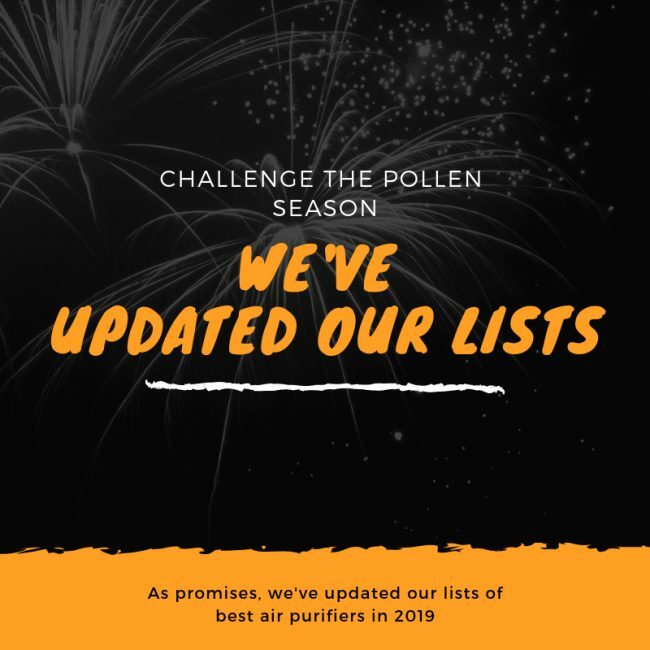 Please keep in mind that the list is based on our knowledge and opinion. 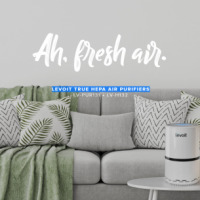 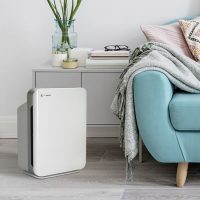 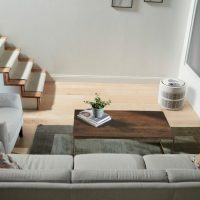 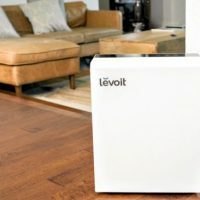 For all the brands that are not included in the above table, we have complied this huge list of micro brands so you can check out to find your favorite air purifier brands.